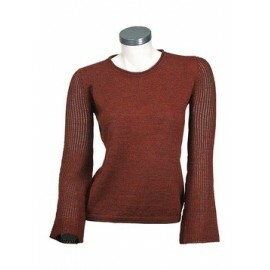 This beautiful sweater will give you an excellent balance of elegance and confort. 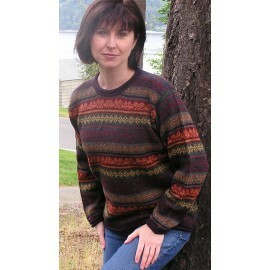 This beautiful sweater will give you an excellent balance of elegance and comfort. This sweater offers you a lasting luxury to enjoy for years to come. Each alpaca fiber is incredibly fine, only half the width of a human hair and yet hollow for insulation against the cold or heat. The fineness is the hallmark of every fiber of fine hairs.